Wow! 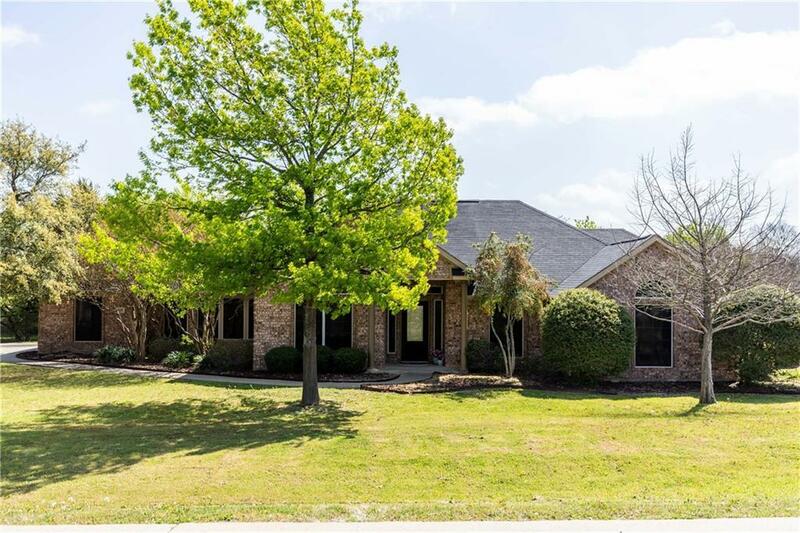 What a gem tucked away in the amazing Sergeant Place subdivision offering a true country feel! 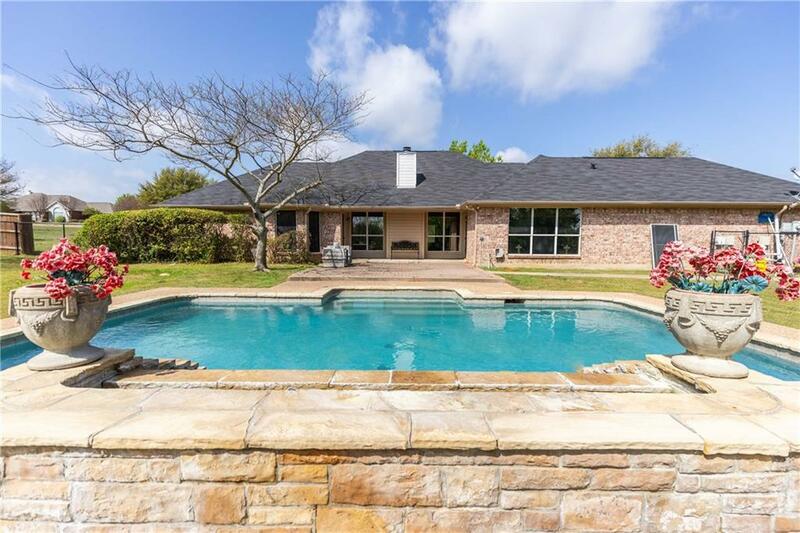 This one-of-a kind jewel is situated on over half an acre with an fantastic swimming pool with a soothing waterfall perfect for those hot Texas summer days! 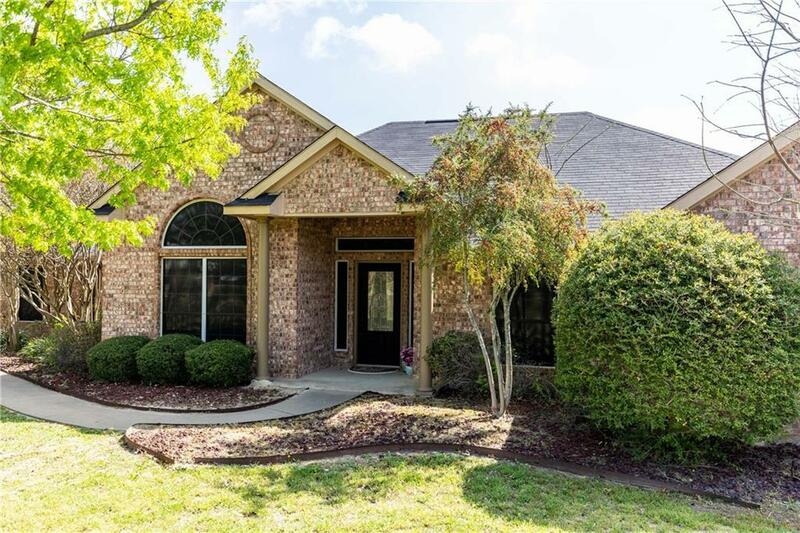 This backyard is the perfect setup for peaceful sunrises and amazing sunsets while you entertain your guests with space for everyone. 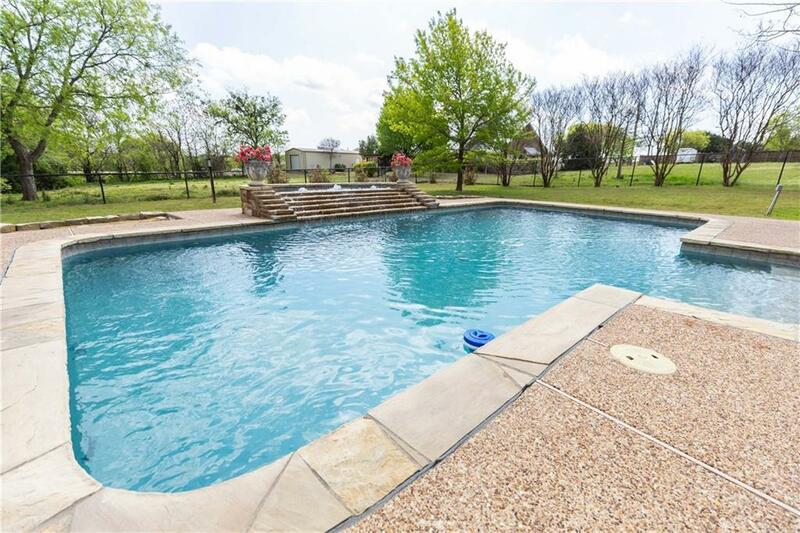 Take advantage of this rare opportunity to get land with a pool in the right location! This one is sure to go quick so hurry before it's too late! Offered by David Devries of Re/Max Pinnacle Group Realtors.